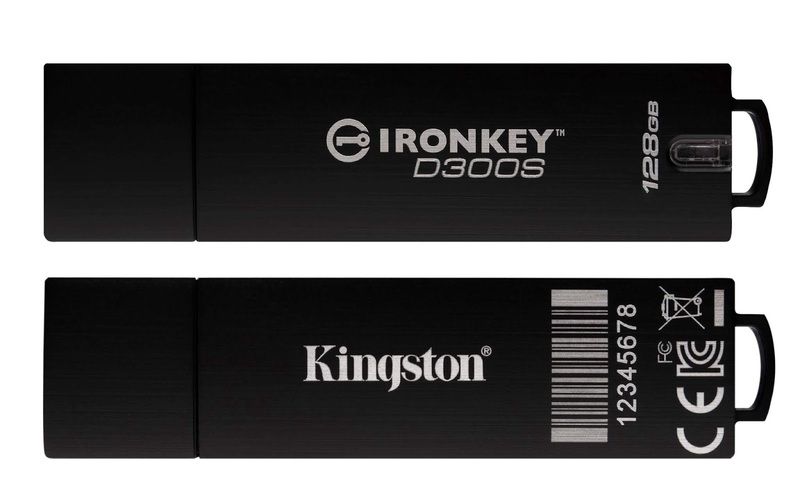 November 15, 2018, − Kingston Technology, a world leader in memory products and technology solutions, has added new features to its recent Cyber Defense 2018 Global Awards winning IronKey™ D300 encrypted USB Flash drive to improve device management and security. A new Serialized version (D300S) with two new features will further enhance the drive’s already advanced level of security to safeguard sensitive data. IronKey D300S will have a unique serial number and barcode on the drive itself, allowing network administrators to simply read or scan the code instead of plugging in the drive. When a drive is deployed, returned or during any physical auditing or asset management of hardware, this feature will make the process more efficient and streamlined. The second feature, a virtual keyboard, enables users to enter a password with clicks of the mouse instead of using a physical keyboard, thereby providing a greater level of protection against any possible keylogging when using D300S on other computers. The new Serialized drives will also be available as a Managed model1 (D300SM) that requires IronKey EMS or SafeConsole® by DataLocker³ allowing central management of drive access and usage across thousands of drives. This will be the first IronKey drive that will now be supported on SafeConsole, allowing it to be used by customers who already have it installed. IronKey D300SM will be available Q1 2019. 1 Password requirements set by Administrator during set up using IronKey EMS for IronKey D300 Managed drives. 2 Product must be clean and dry before use. 3 IronKey EMS/SafeConsole by DataLocker purchased separately. 4 D300S supports limited Linux commands, such as login, logout, initialize, about and forgot the password. 5 D300SM supports limited Linux commands, such as login, logout and password change. 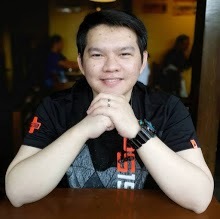 6 Certain distributions of Linux will require super-user (root) privileges in order to execute the DataTraveler commands properly in the terminal application window. 7 Some of the listed capacity on a Flash storage device is used for formatting and other functions and thus is not available for data storage. As such, the actual available capacity for data storage is less than what is listed on the products. For more information, go to Kingston’s Flash Memory Guide at kingston.com/flashguide.8 Speed may vary due to host hardware, software, and usage. Meet frequently requested IT requirements: IronKey D300 is FIPS 140-2 Level 3 certified and TAA compliant so you can rest assured it meets the most frequently requested corporate and government IT requirements. Easily manage thousands of drives: With IronKey EMS or SafeConsole, you can centrally administer access and usage policies and easily manage thousands of drives. Unique Serial Number and Scannable Barcode: Time-saver, simply read or scan the barcode, when deploying, when it is returned as well as during any physical auditing. Waterproof: Up to 4 ft.; conforms to IEC 60529 IPX82.